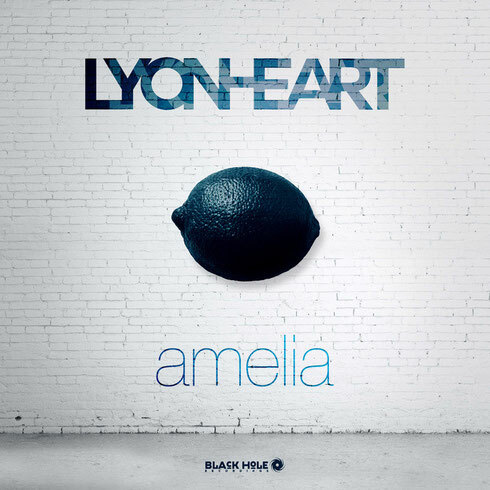 This autumn, Black Hole Recordings introduced a new vocal name to the electronic music domain - Lyonheart. Over the last half-decade or so, he’s notched up club tracks alongside the likes of BT, Oakenfold, Chicane, MYNC & others. However, with his new track, ‘Amelia’, his lead-out single (with an artist album to follow next year), he’s ushering in a new sound, feel and era to his music. Holland’s Black Hole Recordings are blazing his trail with a run of remixes that take the radio-oriented Original and repoint it in the direction of club floors. Leading the mix-charge is AVA & GO Recordings’s Somna, who wastes no time in putting march into the drums, intensifying the LFO, hooking the floor in with some serious distortion and – drop-side – electrifying through his piano lines. Seeding the intro of his mix with a more melodic feel, possibly one of the key breakthrough trance names of 2015 drops his take on ‘Amelia’. Louis ‘LTN’ Tan spins the harmonies far and wide and, with escalating synth ascension, matching ‘Amelia’s vocal tone note-for-note. The third remixer takes a cooler, more chilled approach to the track, as regular Roger Shah production cohort Brian Laruso shuffles in the timbale percussion, to deliver a dusk-tinged version. Giving the vocal more of a lamenting, summer-ending wistfulness, it compliments the feel of Lyonheart’s radio-friendly Original.